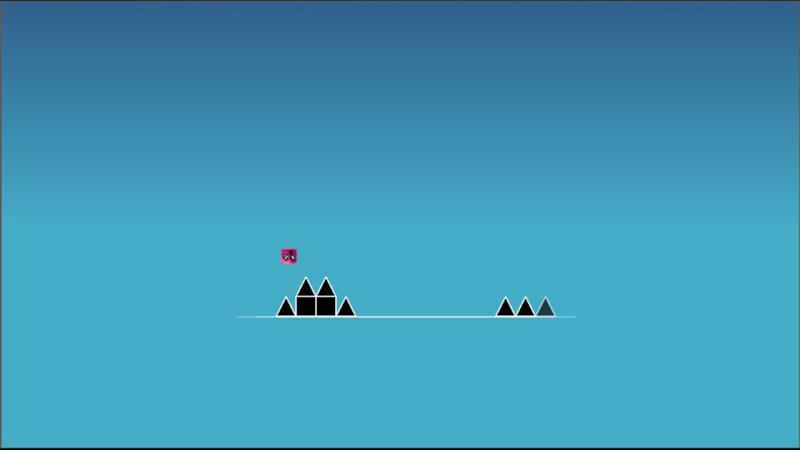 Jump and fly your way through danger in this rhythm-based action platformer! 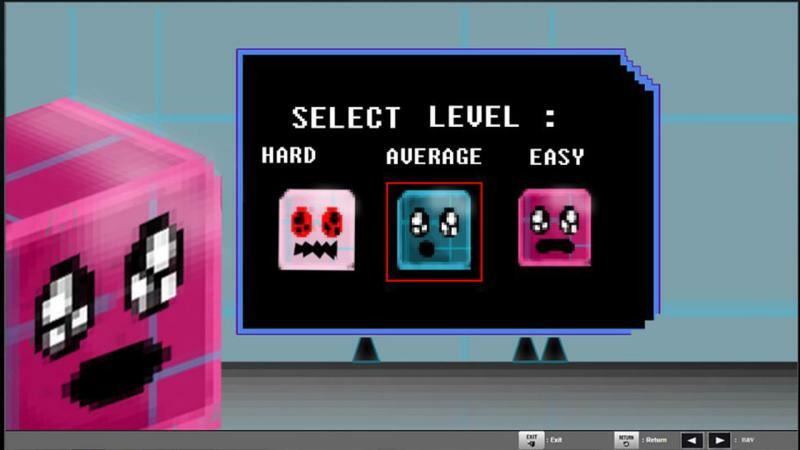 "Cuberu Is a Super-Hard, Super-Fun Platform" "Cuberu provides all of the challenge expected from an “impossible” game while also making it more accessible to newcomers." 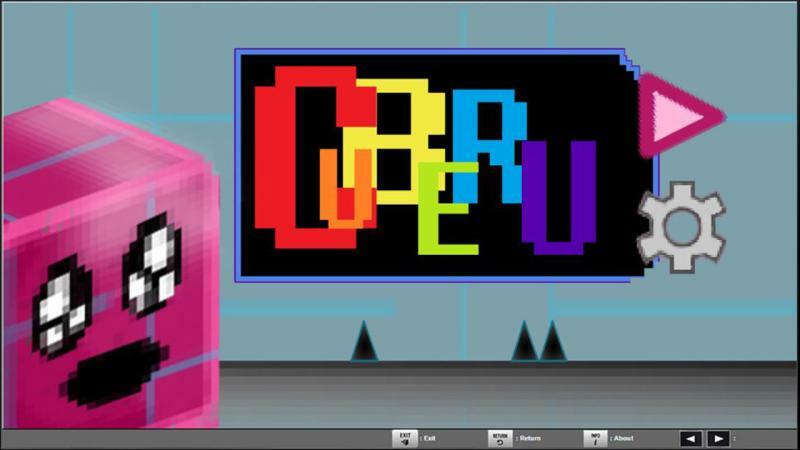 "Cuberu is a fast-paced platformer that will leave you screaming in frustration, but you’ll keep coming back for more." 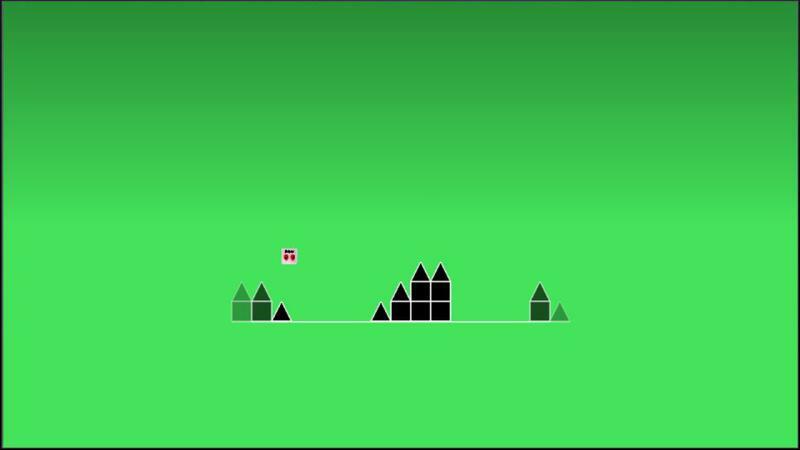 "Cuberu isn't your typical rhythm-based game, it actually requires skill on top of good timing."